If you’re a pet lover in the Chapel Hill area, chances are you’re familiar with Dogwood Veterinary Hospital and Pet Resort. 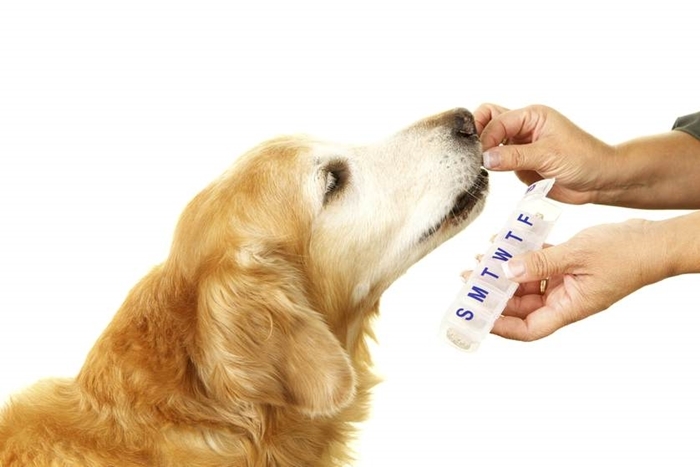 We provide medical services, oral and dental care, surgical services, laser therapy, doggy daycare, pet resort and pet spa to our furry friends. Just in time for the holidays, we’d like to make sure you know about our referral rewards program. Most of our clients come to use via word of mouth, and we’d like to keep that going and encourage you to spread the news! Tell your friends or family about us and invite them to come in for a first visit. Ask them to mention your name—or your pet’s name when they come in. For every successful referral, you’ll get a gift certificate for $25 off of any of our services. Maybe you want to treat your dog to a luxurious spa treatment, just in time for the holidays. Or, perhaps you’ll be traveling and want the security of knowing your pet is having fun in our pet resort. Maybe you just need a day to get errands done, and can rest assured, knowing your pet is safe and loved at doggy daycare. Whatever the occasion, the referral gift certificate is a welcome reward. So if you have friends with pets (or pets with friends), who need an experienced veterinary team, a cheerful daycare environment, pampering grooming, healthy hygiene or upscale boarding accommodations, have them visit us at Dogwood Vet and Pet Resort.